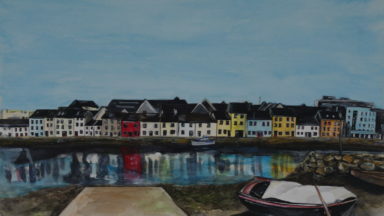 Fiona Concannon, BA Hons, MFA, is an artist from Spiddal, Co. Galway. 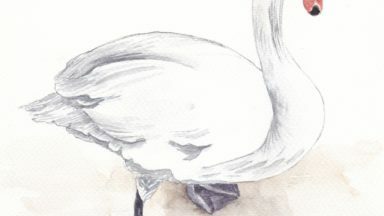 She is currently working on a series of Original Watercolour Paintings and Limited Edition Giclée Prints, which capture the beauty of her surroundings in the West of Ireland. Fiona conveys a warm and familiar sense of place in her paintings. It is Fiona’s fondness for the people of the West of Ireland, their customs, language and their habitations that she conveys in her work. In addition to her landscapes and abstract works, Fiona has been commissioned to paint in Ireland and internationally to do unique pieces for a range of clients. Referring to her portraits, her commissioners have praised her ability to convey the personality of the subject; this demonstrates Fiona’s investment to ensure a personal connection that can be seen in the finished work. While painting and producing work is Fiona’s first love, she also teaches art in and around the Galway area, often facilitating art classes for marginalised groups. It’s important to Fiona that art is accessible in order that it can be enjoyed and enable personal development – no matter what your background is. 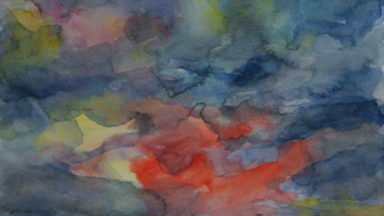 In this regard, Fiona is an accomplished practising artist and facilitator of art. Please feel free to contact Fiona if you should require more information about her original paintings, or Limited Edition Giclée Prints, or if you are interested in a commissioned piece.